By bluechip on September 5, 2017. Posted in Closed. BIG | NAI Sold! $6,000,000. 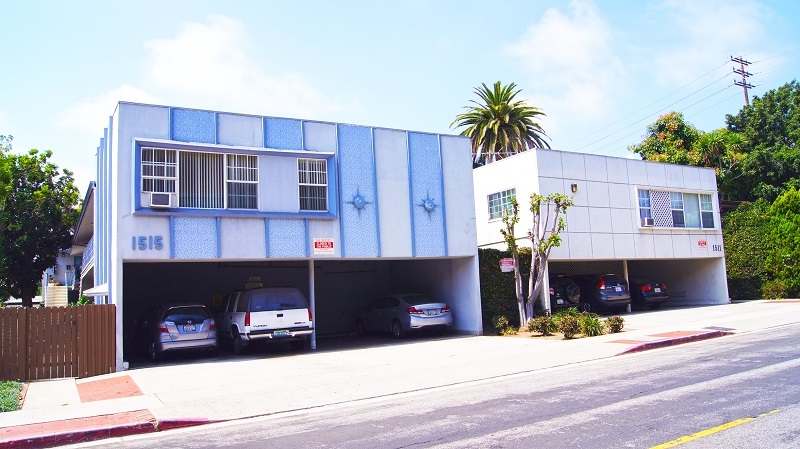 20 unit – West LA Apartment portfolio sale. Achieved 100% of asking price. Successfully transitioned a 1031 exchange client into their upleg. Feel free to contact us for further detail on the transaction.